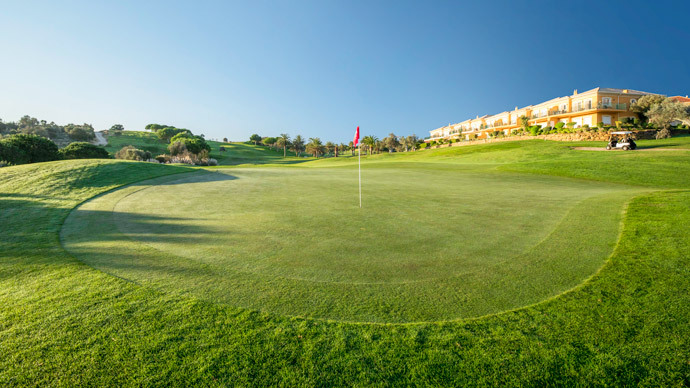 Boavista Golf Course offers superb facilities in a uniquely sophisticated yet relaxed atmosphere and is already attracting people from all over the world. 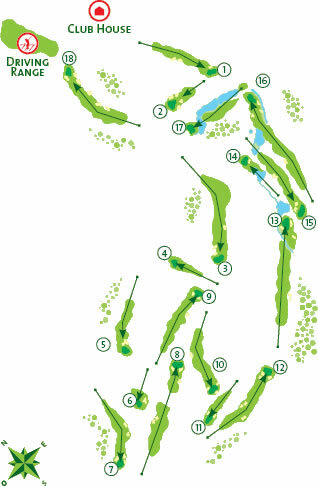 The golf course design, by Howard Swan MSc, past president of The European Institute of Golf Course Architects, aimed to create a golf course as if it has always been there, preserving, integrating and harmonising with the area's natural terrain. 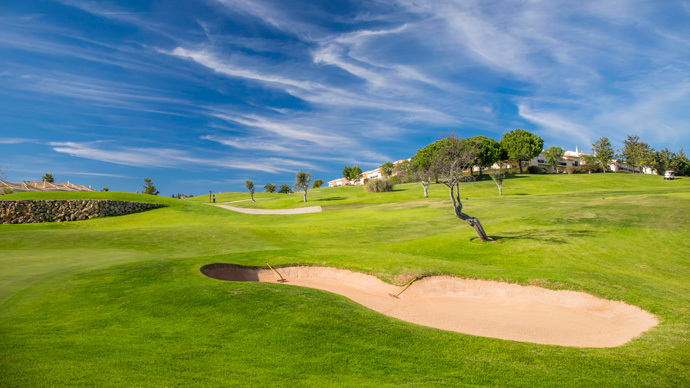 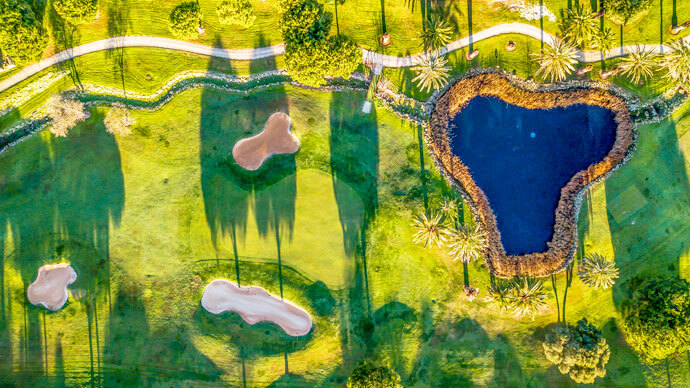 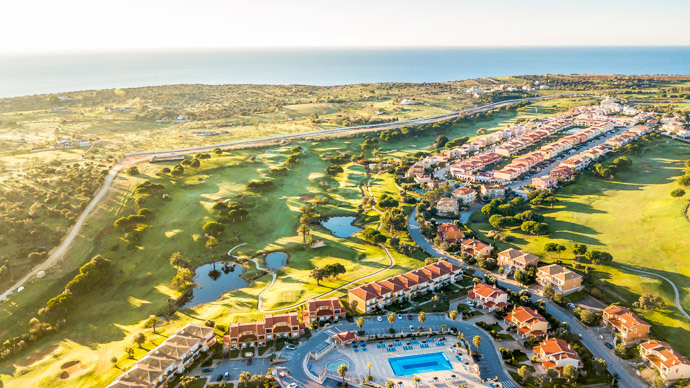 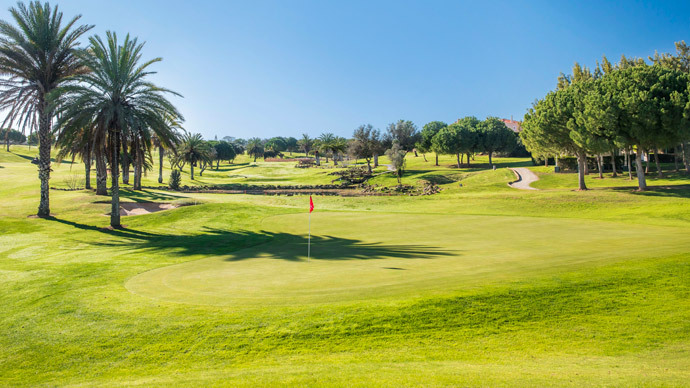 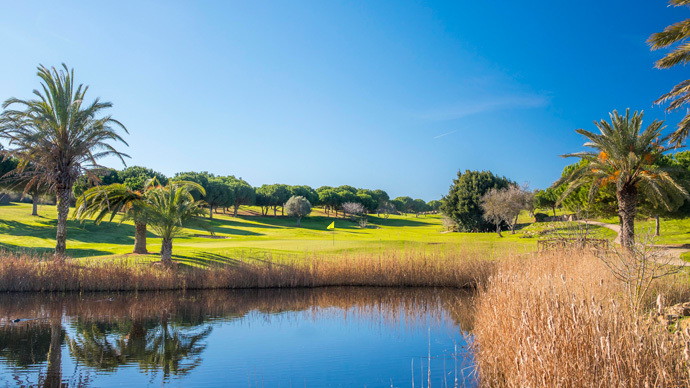 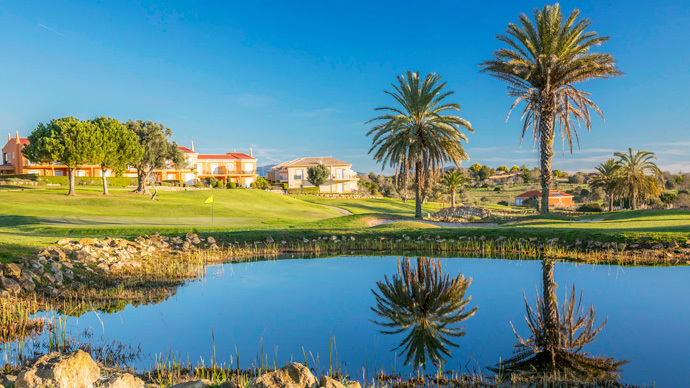 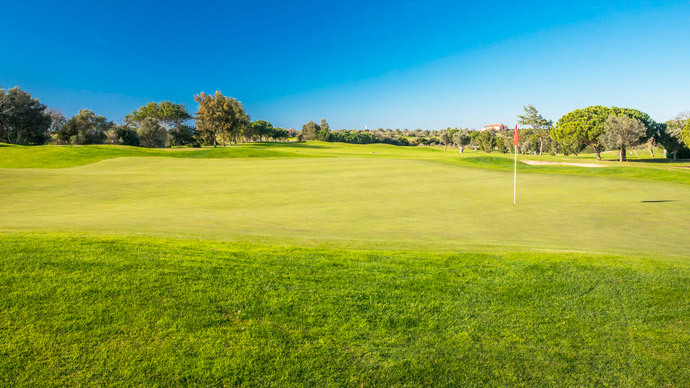 With two distinctive sections, boavista golf course offers a variety of holes commencing with the welcoming first hole, bordered by beautiful sub-tropical landscaping leading to harmoniously designed properties. 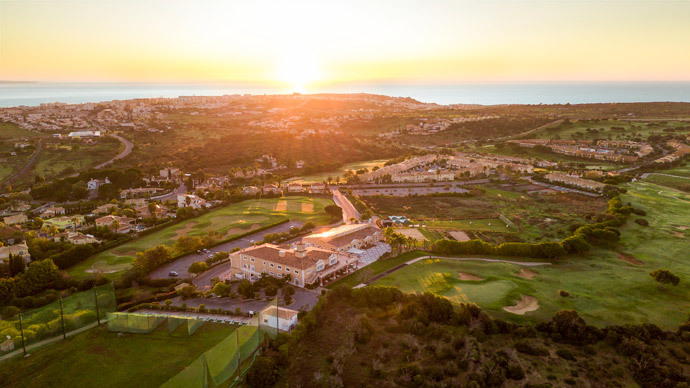 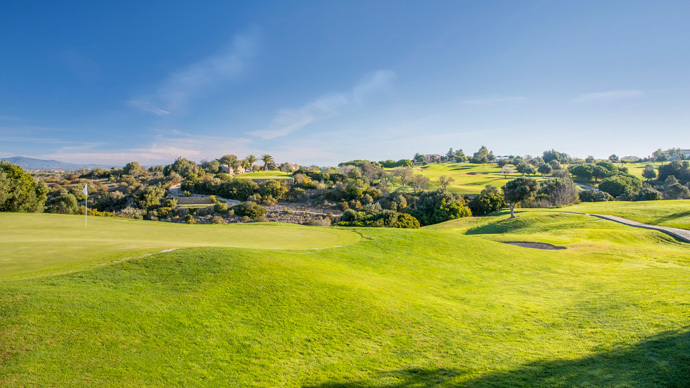 The signature hole on the outward nine is set against a glorious backdrop of the Atlantic ocean with exhilarating panoramic views extending from Praia da Luz round to with the hills at Monchique creating a spectacular backdrop. 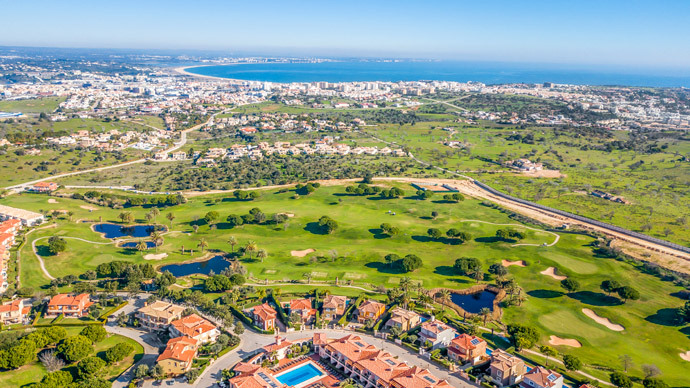 Via Infante (A22) - Take Lagos West Exit-1 and at the second roundabout turn west to Sagres which is the Road EN 125. 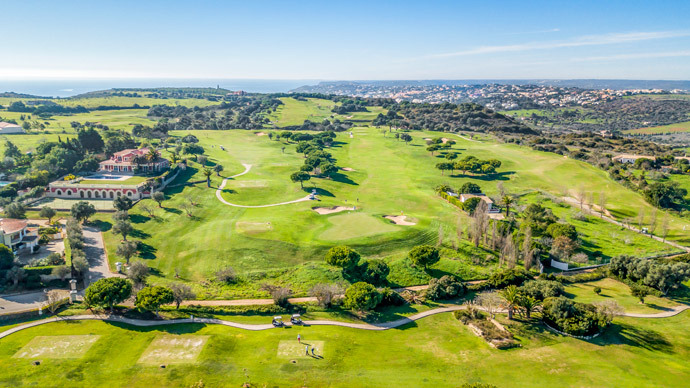 The course is on the left side of the road about a further 0.5 kms on the left side of the road before you reach the first traffic lights.